Israel has an estimated 1 million feral cats, one of the highest densities of feral cats in the world. To control the cat population, Israel feeds the stray cats to lure them in one location so they can catch and neuter them. Still the sheer number of cats has further divided the country into cat lovers and cat haters. In a land that’s already seen much violence, the last thing it needs is for people to fight over a cat. 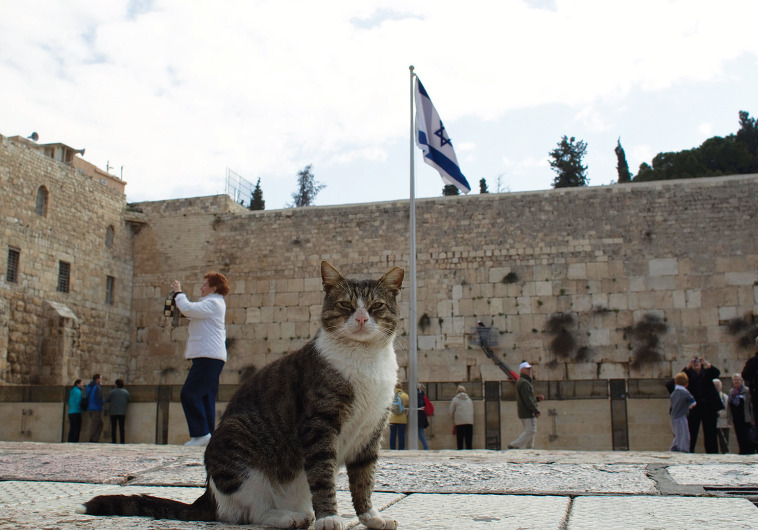 To read more about the stray cat population in Israel, click here.